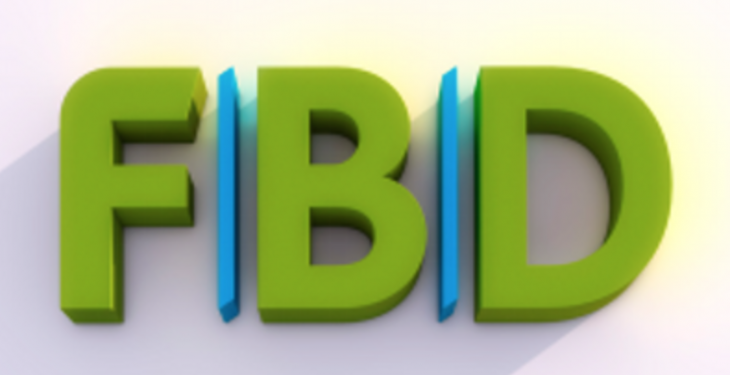 FBD Property and Leisure Ltd has reported after-tax profits of €1.6m last year on a turnover of €53.1m and plans to invest heavily in the hotel aspect of its business. The property section is part of the investment group Farmers Business Development plc which took full control of the hotel company in October of this year at a cost of €48.5m, following earlier difficulties. FBD hotels, which are situated in Ireland and Spain, was previously under the stewardship of both the listed insurer FBD and Farmers Business Development plc. Farmers Business Development plc took full control of the hotel side of the business earlier in 2015 and it now plans to invest heavily in this venture. 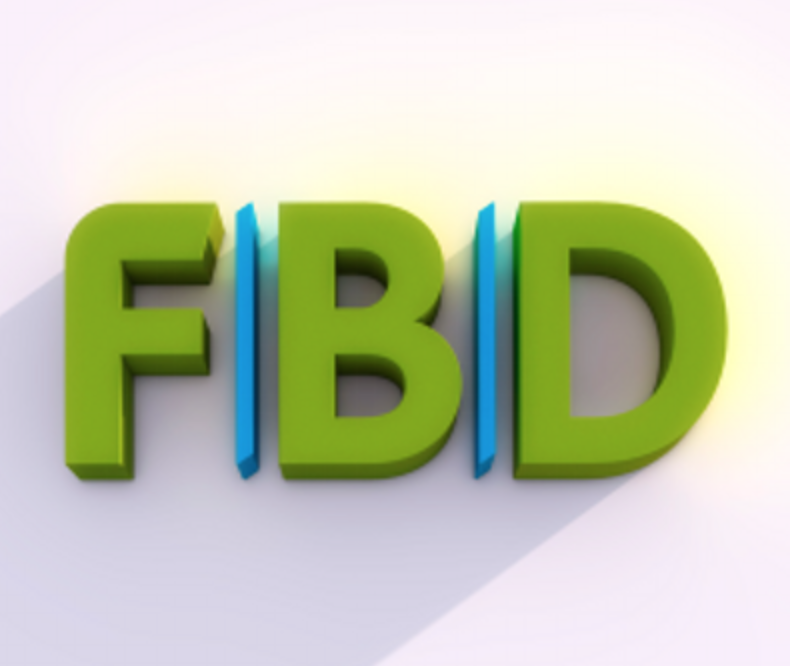 According to FBD Property and Leisure Ltd, it will invest €7.5m to grow and develop the hotel side of its business, this represents an investment increase of €5.5m on last year’s levels. The hotel group also expects to post earnings before interest, tax, depreciation and amortisation (Ebitda) of €9m for this year, up from €5.9m in 2014. It is also targeting combined operating profits of €50m over the next five years, which will increase from €4.8m in 2014 and €3m in 2013. According to the group’s Chief Executive, David Kelly, this increased investment represents a new chapter in its history. We have an ambitious five-year growth strategy and are already seeing significant growth in Ebitda this year. “We are seeing positive momentum building in the Spanish hotel and residential property sectors and revenue is up on 2014 across our portfolio. 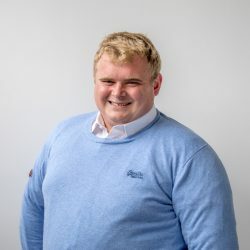 “Our development plan, including a significant capital investment, means our business is in a strong position to compete and grow,” he said.